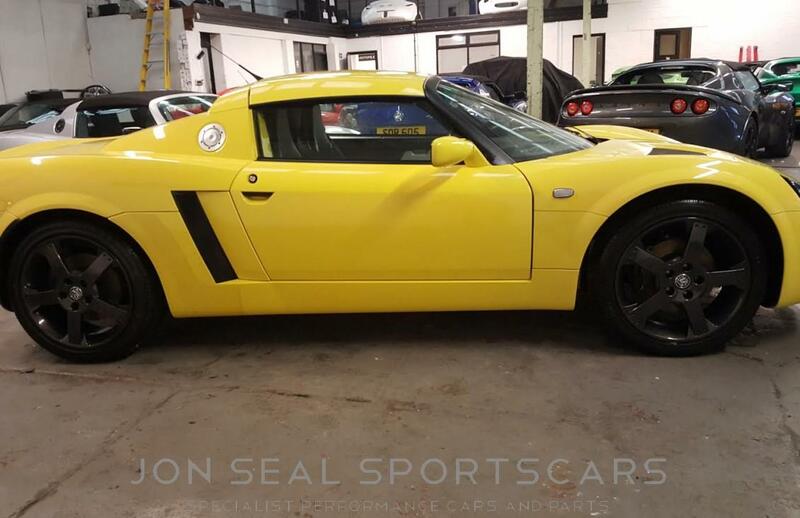 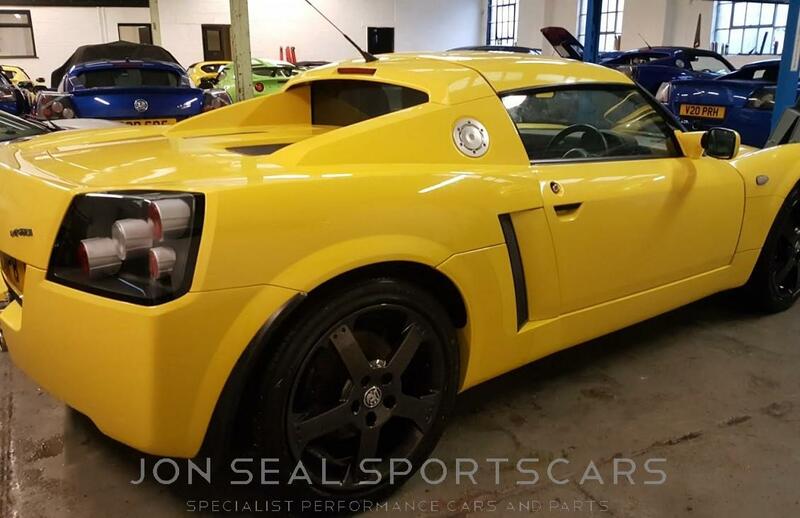 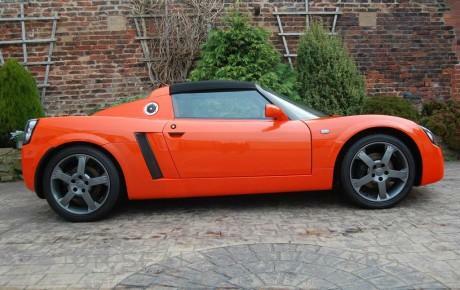 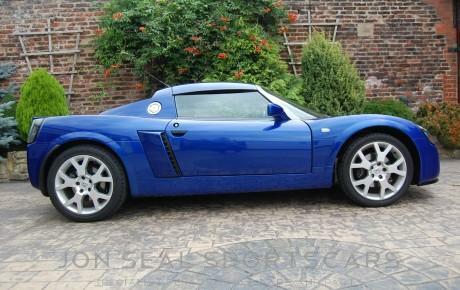 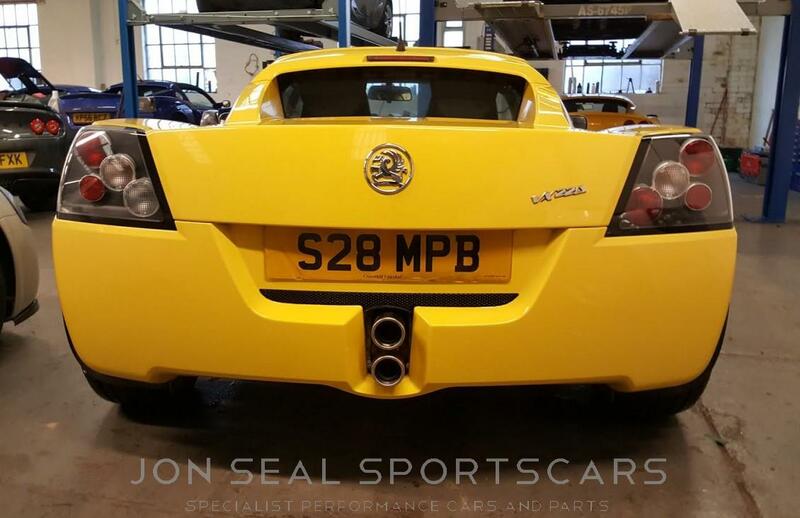 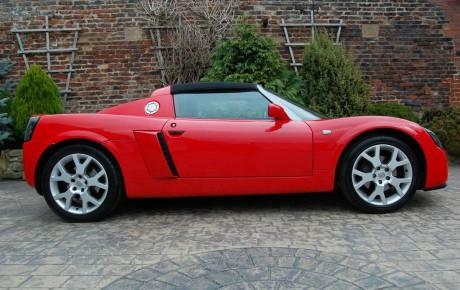 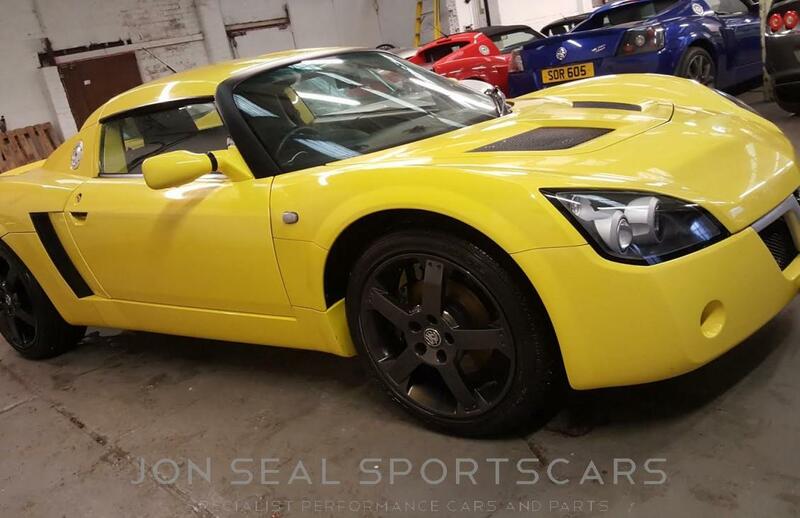 Just in and in prep we have a very very special car here in this one owner from new 16000 mile Lightning Yellow VX220! 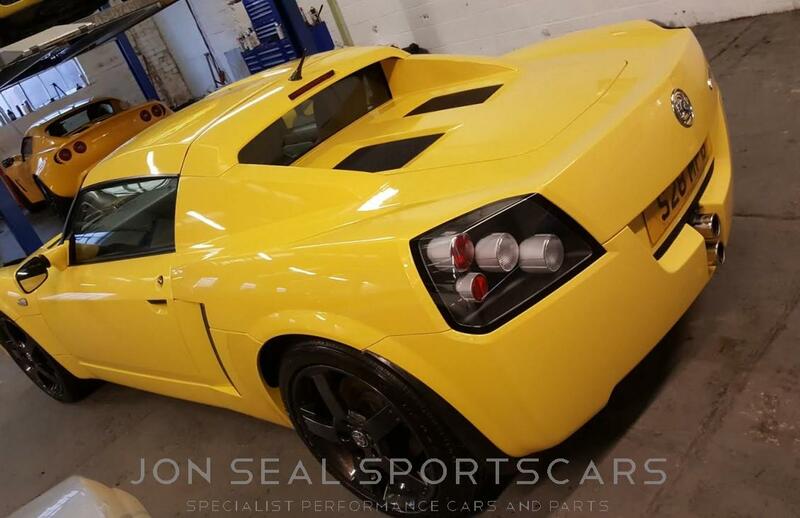 Mainly dry weather use and always garaged and not used during the winter months. 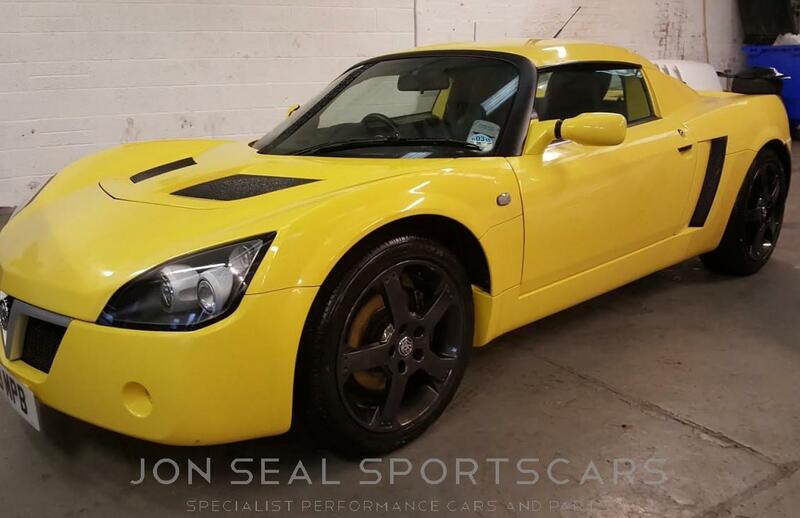 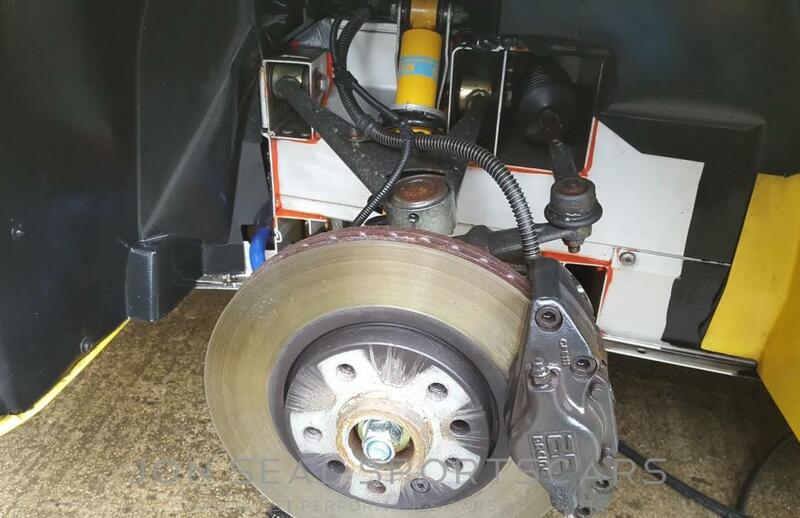 Exceptionally good condition as to be expected on a car with this kind of ownership history and mileage.